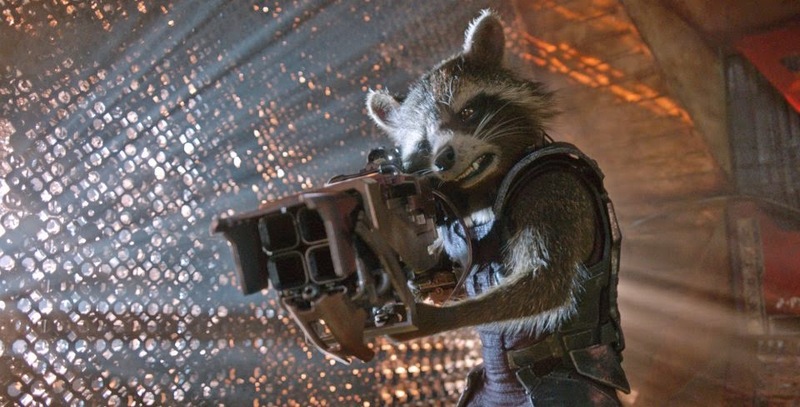 Guardians of the Galaxy easily held on to the top spot this first September weekend of 2014. It only made about $10 million to claim the number one spot, making this weekend the lowest grossing weekend of 2014 so far. The only new movie to debut this weekend, The Identical, managed to make only $1.9 million which landed itself outside of the top 10.